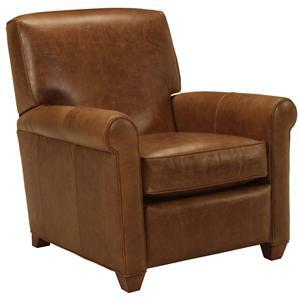 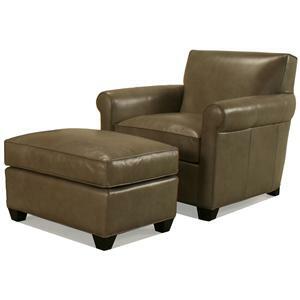 Add this classic chair and ottoman to your living room for a touch of comfort and style. 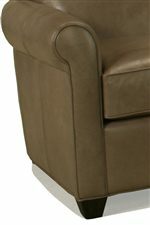 The high quality chair has a tight back and supportive welted seat cushion, framed by slim rolled arms. 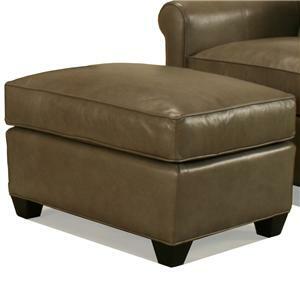 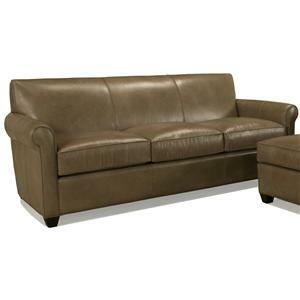 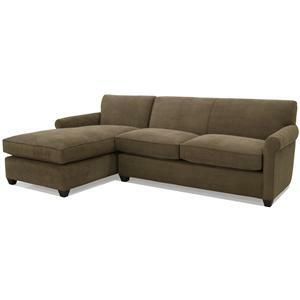 The rectangular ottoman with tapered wood feet completes the set. 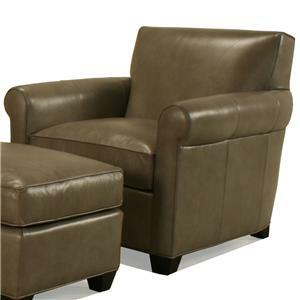 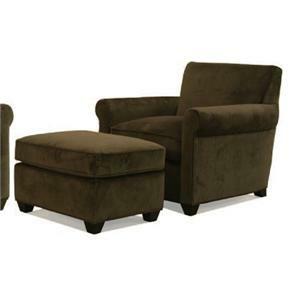 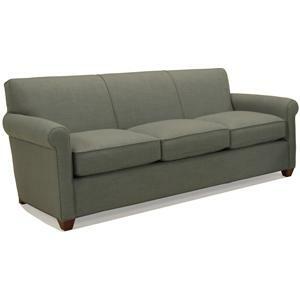 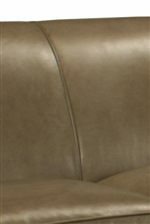 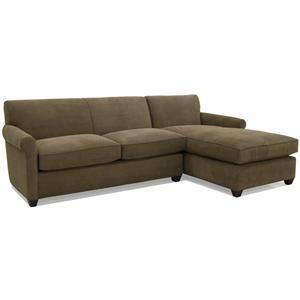 Durably constructed and made in the USA, this arm chair and ottoman will be long-lasting staples in your living room. 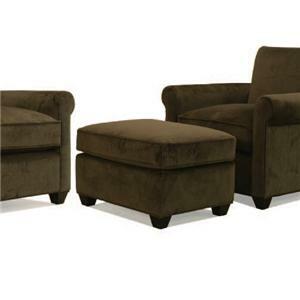 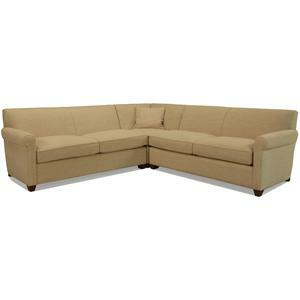 The 0491 Transitional Upholstered Arm Chair and Ottoman by McCreary Modern is available in the area from BigFurnitureWebsite. 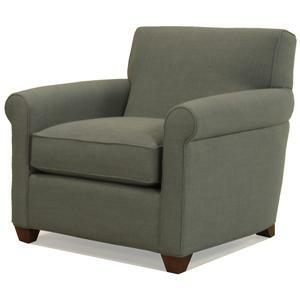 0491-CALB Chair 1 35" 37" 35"
0491-OALB Ottoman 1 21" 28" 17"